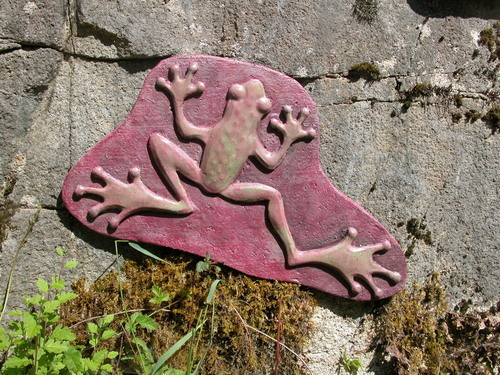 Rick Harmer works with lightweight concrete to create unique pieces for wall or garden. He is always seeking new ways of expanding his knowledge of the medium, to enhance its durability while decreasing its weight. He is currently exploring the subtle effects of colour and texture as design elements. 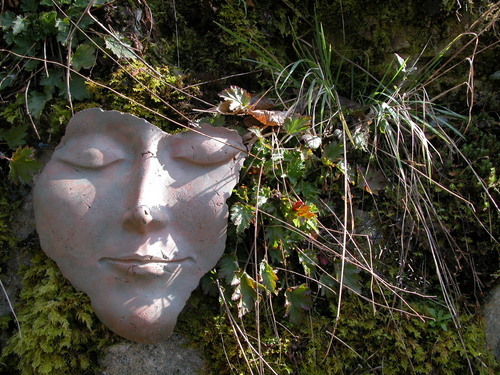 Learn to make a concrete face or a mushroom paper bowl while spending two nights at Bluff Hollow Dog-Friendly B&B in Garden Bay on BC's Sunshine Coast. More details at www.bluffhollow.ca/bed-and-breakfast/bb-special-packages/.